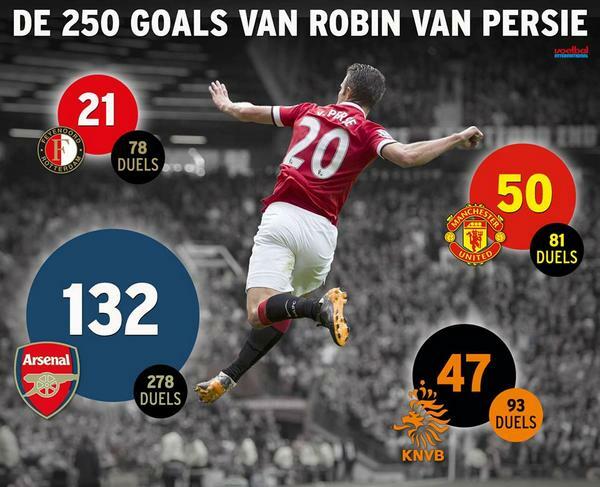 Robin van Persie has a fantastic goal scoring record, now even more so as he has notched up 250 goals over four teams. Much has been made of late, whether Robin van Persie has lost his form since the World Cup and is he good enough to feature in the starting XI for Manchester United anymore? 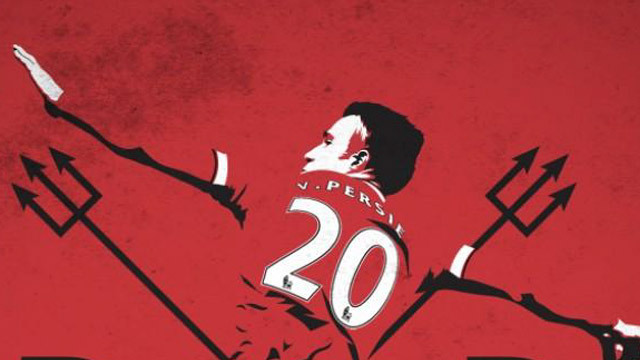 Well, he scored for the club on Sunday, helping them to a 2-1 victory against West Ham, notching up 250 career goals and his 50th for United.